ALLDOCUBE iWork 10 Pro Review: A Perfect Budget 2 in 1 Tablet PC!! Has all basic connectivity features. Dual OS makes work easy. Camera quality is not very good. 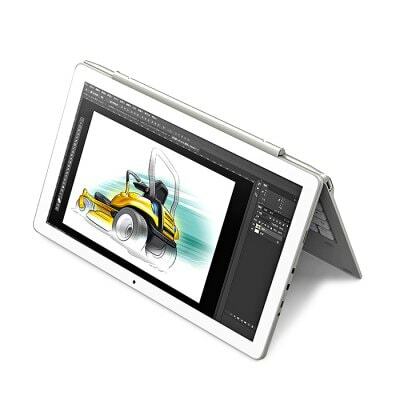 The ALLDOCUBE iWork 10 Pro 2 in 1 Tablet PC is one of the latest device which will soon capture the market to a huge extend and has amazing features as well. This device can be switched among four different modes which includes – tablet, laptop, stand and tent mode. 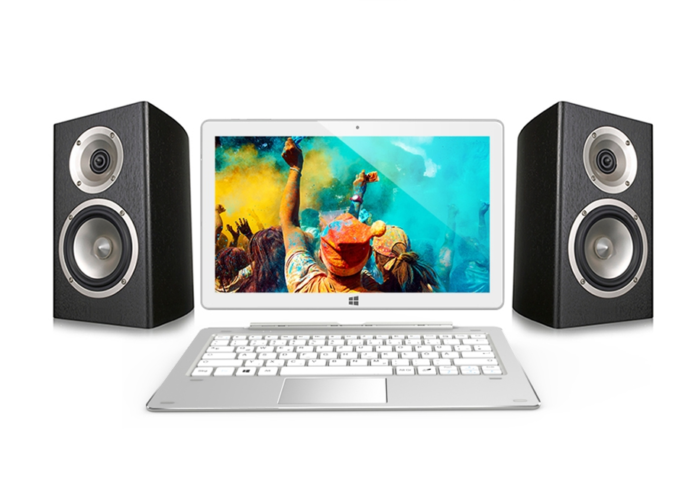 If you are someone who is looking for the fun of switching between a tablet and laptop, this is perfect for you. This is a cool device and as mentioned earlier has some nice features as well. This will surely be a competition for many existing PCs and tablets in the market. Let us have a detailed review of this product and know about all its features in details. 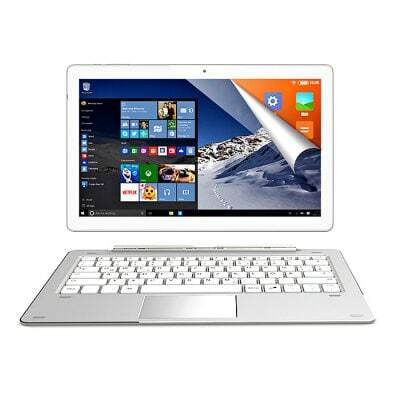 The ALLDOCUBE iWork 10 Pro 2 in 1 Tablet PC comes in a very sleek and stylish design which is very appealing to the eyes. It is pretty slim but can be little heavy on hands which is okay for a tablet PC. The screen size is 10.1 inch which is no doubt a decent size for any tablet PC. The screen type is capacitive and the resolution is 1920*1200. With the ALLDOCUBE iWork 10 Pro 2 in 1 Tablet PC, you will be provided with enough storage capacity to store all your work data. The internal storage capacity is 64GB – though it is said 64 GB, you will get less than it in real. The RAM is 4GB which is pretty decent for any windows apps and is more than enough for running any android app. You can also expand the internal memory by inserting a memory card. The device comes with dual OS system feature. If you want an operating system for everyday office work and internet surfing then windows 10 is perfect for this purpose. However, if you are into gaming, the Android 5.1 will be suitable for all your gaming and other activities such as watching videos and listening to music. The device has easy switching method from one OS to another which enables you to get the best of both the OS. The devices packs an Intel Cherry Trail x5-Z8350 Quad Core 1.44GHz processor, it is best as it provides high efficiency power. It also has Intel 8th gen HD graphics processor. The device comes with a 2.0MP rear camera which is very decent for capturing memories. The secondary camera is also 2.0MP which makes video calling with friends and family easy and nice. 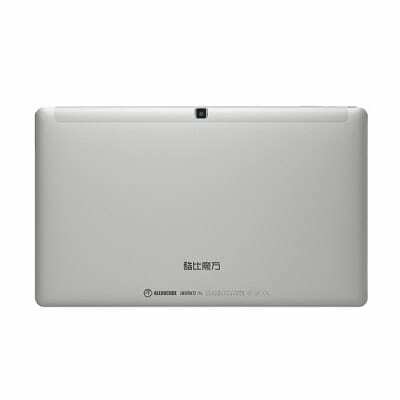 Once fully charged, the device will run up to 8 hours which is pretty decent amount of running time for any tablet PC. The device comes with all basic features that a tablet must have. It has Bluetooth, Wi-Fi, 4 network and much more. So this was out details review on the ALLDOCUBE iWork 10 Pro 2 in 1 Tablet PC. No doubt that this is an affordable device and has all the features that a modern tablet PC must have. However, the camera could have been made better.